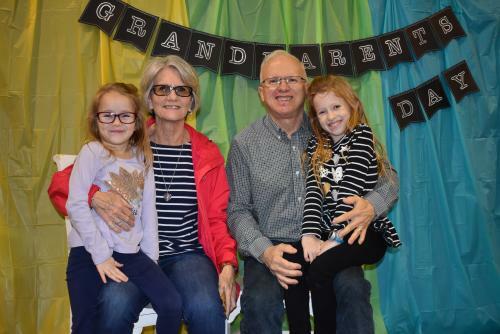 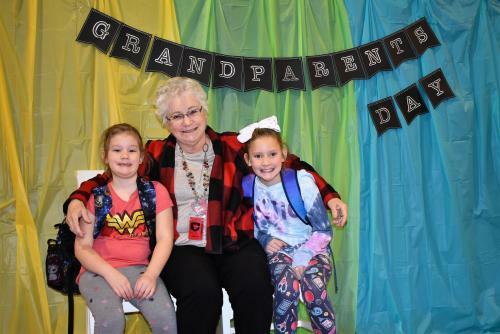 Grandparents were invited to attend the annual Celeste Elementary Grandparents Day event on March 14, 2019. 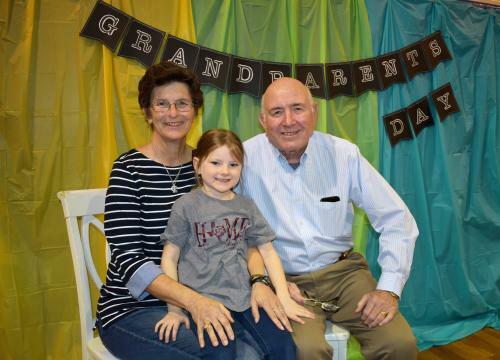 Grandchildren greeted grandparents and great-grandparents with gifts they had made in honor of their special guests. 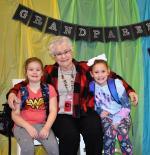 Elementary students and their grandparents got to spend some quality time together while enjoying cookies and milk.